Playing with Music – Does Music Help Your Golf Game? 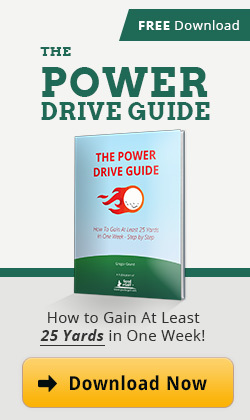 Want to Drive it Long and Straight? – How to Rid Yourself of That Slice! 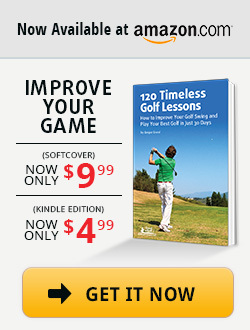 Breaking 100 – Get on the Green from 50 Yards in – On Your First Try!